Save money with the freedom to wash as many times as you'd like, while enjoying exclusive member-only benefits. 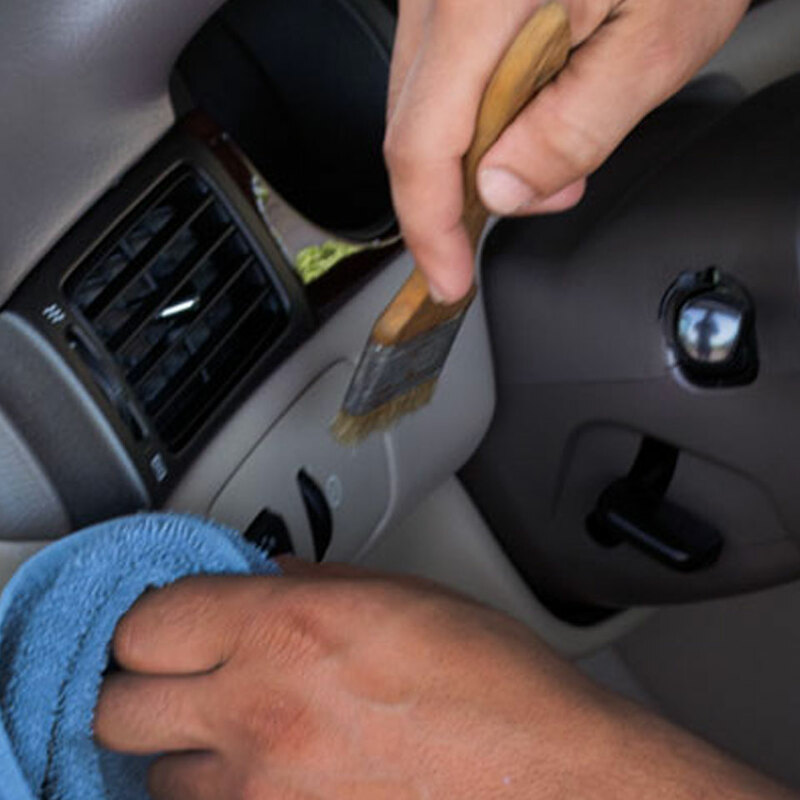 Our Unlimited Wash Club is the most convenient and cost-effective way to enjoy the benefits of a clean car at all times. We offer a variety of packages including multi-car and family savings plans to fit your needs. 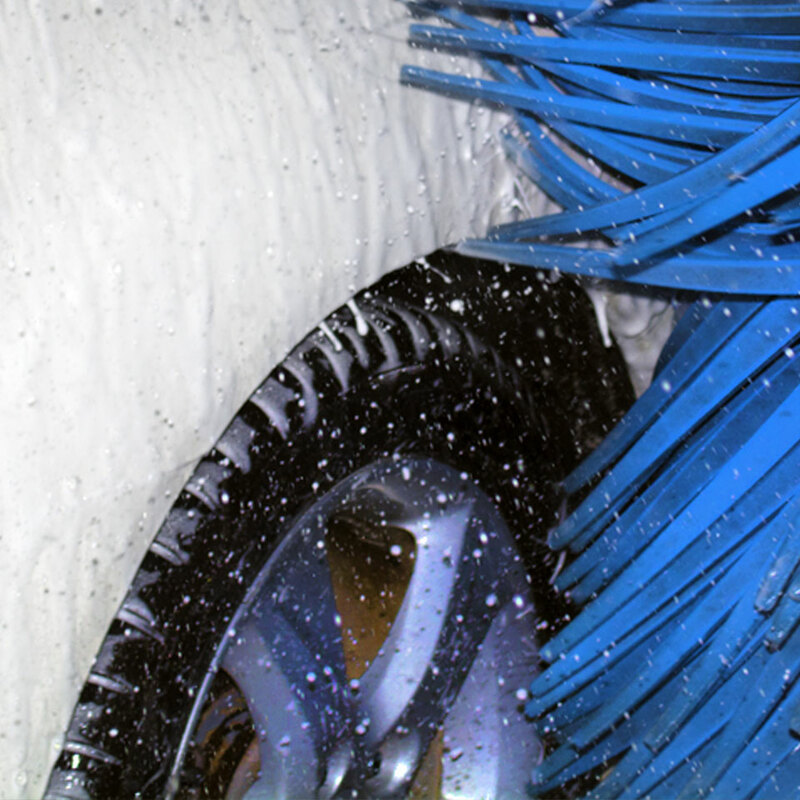 Wash as often as you want, no long term contracts, no hidden fees and cancel at any time. I was iffy about spending $20 for them to clean my car inside and out. But it took 30 minutes and it was the best car wash ever. They are detailed but quick. I assume a very detailed car wash would be like getting a new car here! 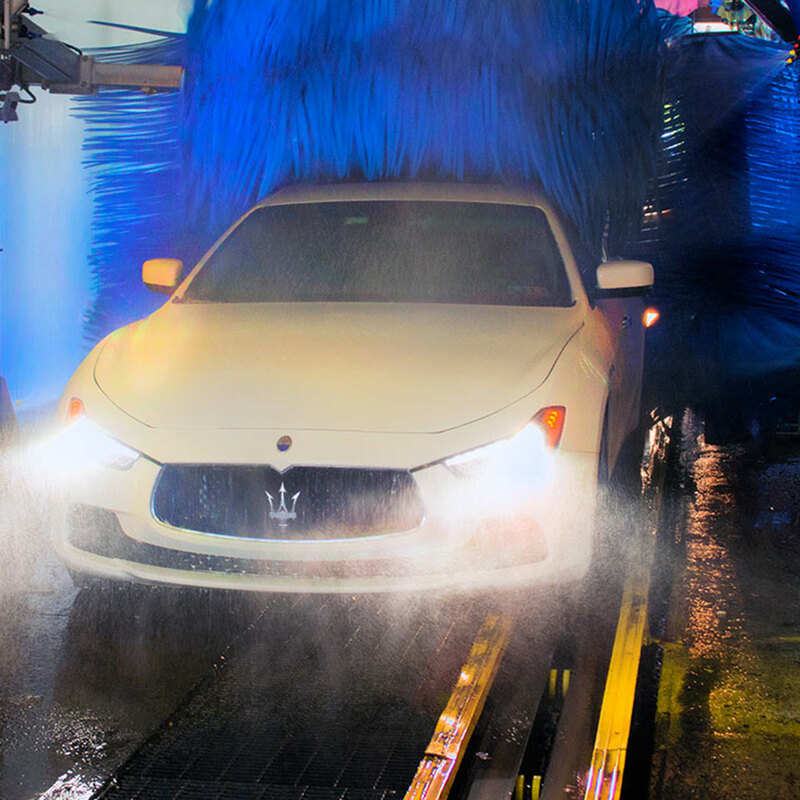 - Best car wash ever! Nancy N.
Very good car wash with friendly service. 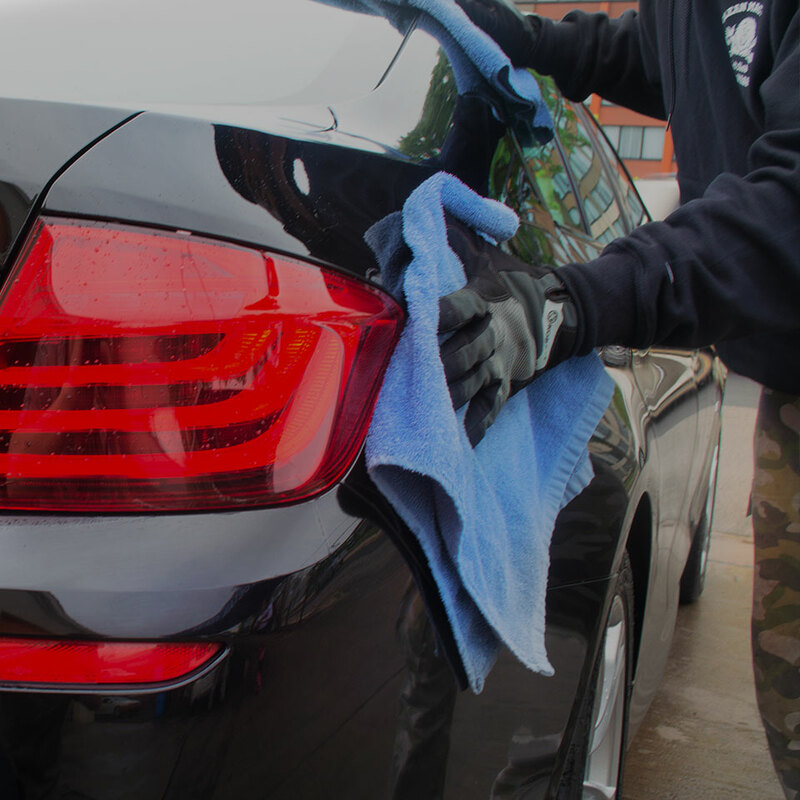 I always thought not to bring my new AMG vehicle to machine using car wash because of scratch concerns but I gave it a try because I had a 1 month free coupon and Mercedes Benz Fort Washington actually recommends this car wash. I even saw S65 AMG (a quarter million dollar car) getting detailed here. Seriously no other car wash does better exterior job than this car wash... - Mercedes AMG, Ciel L.